Bill's practice experience encompasses all areas of creditors' rights and real estate law. He represents clients in connection with the negotiation and preparation of contracts and leases, the development of residential communities and commercial properties, the acquisition of easements, the examination of title to real property, and the closing of commercial loan financing. Bill also provides counsel to borrowers and lenders in the completion of mortgage financing and provides general legal counsel to individual clients, community associations, and business clients, including representation of business clients in the purchase and sale of business interests. 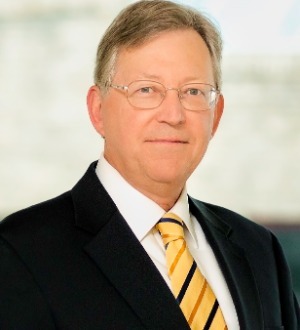 He serves as an arbitrator and mediator throughout western North Carolina and is certified by the North Carolina Dispute Resolution Commission to conduct mediated settlement conferences in the Superior Courts in North Carolina and in the Clerk of Superior Court program.